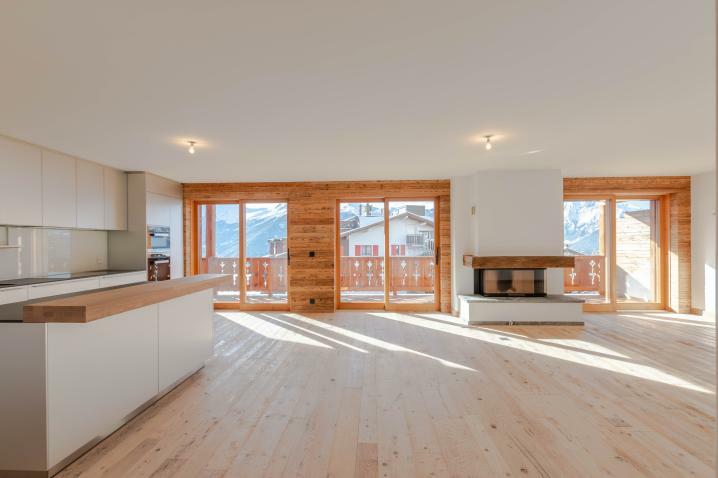 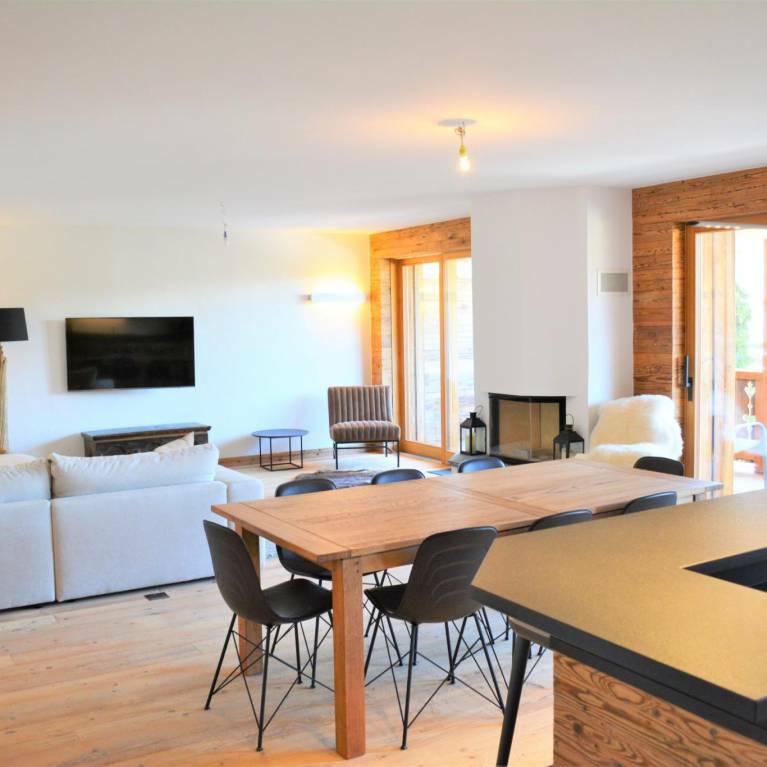 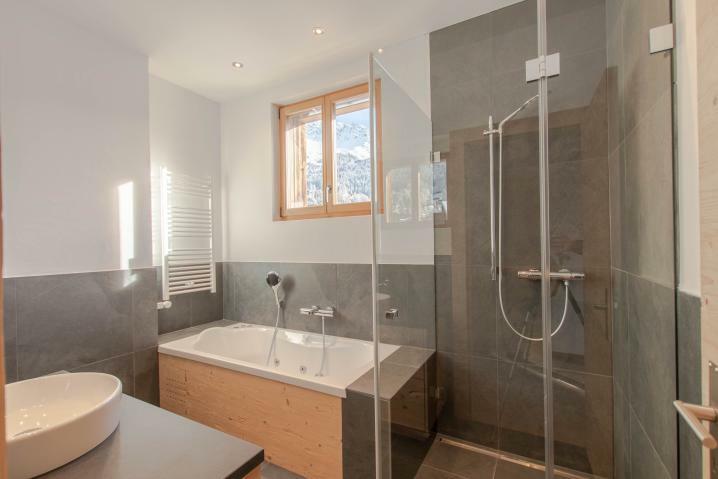 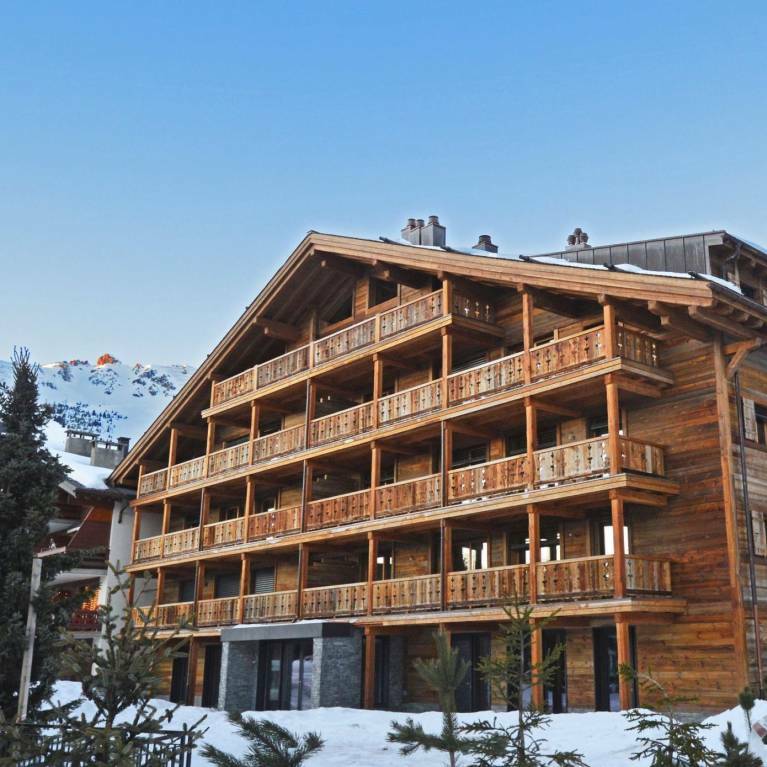 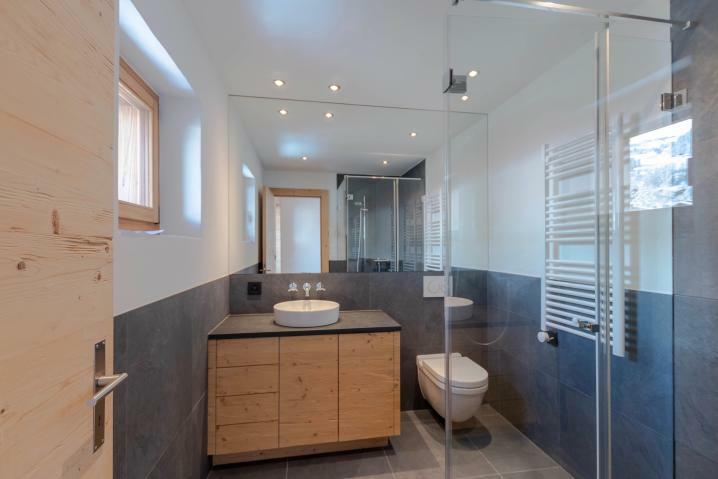 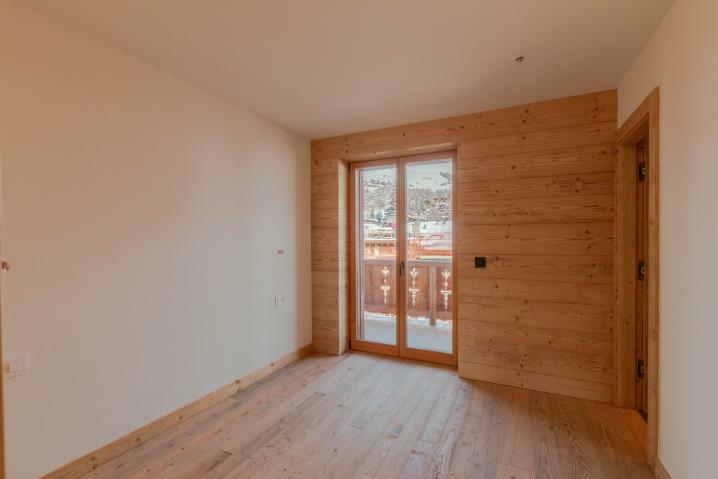 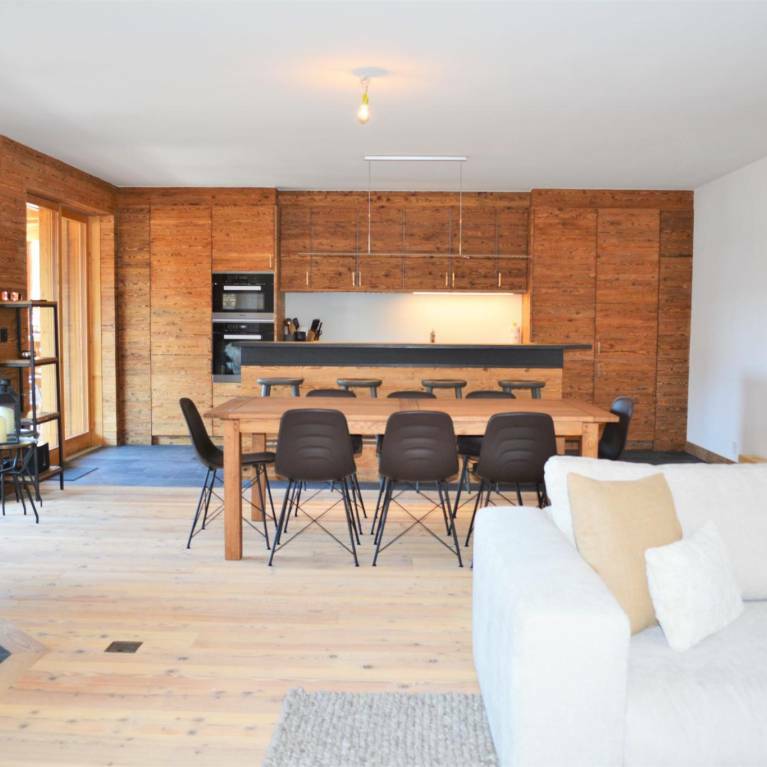 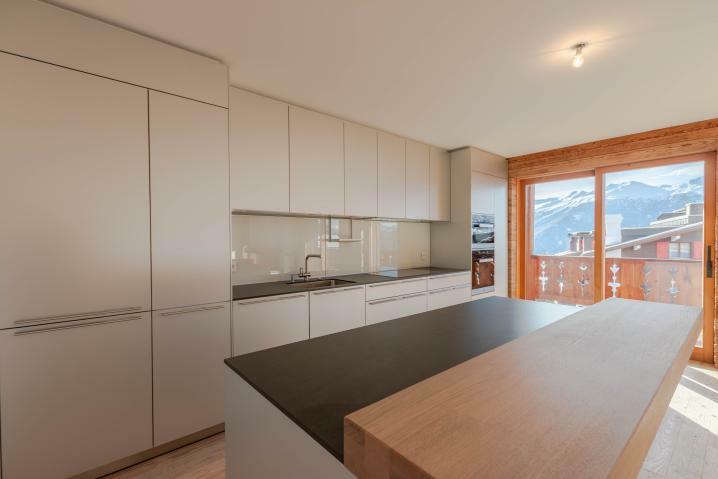 The Residence Du Parc is a new complex composed of some very spacious commercial premises and 7 luxury apartments, It enjoys a prime location in the heart of the resort of Verbier. 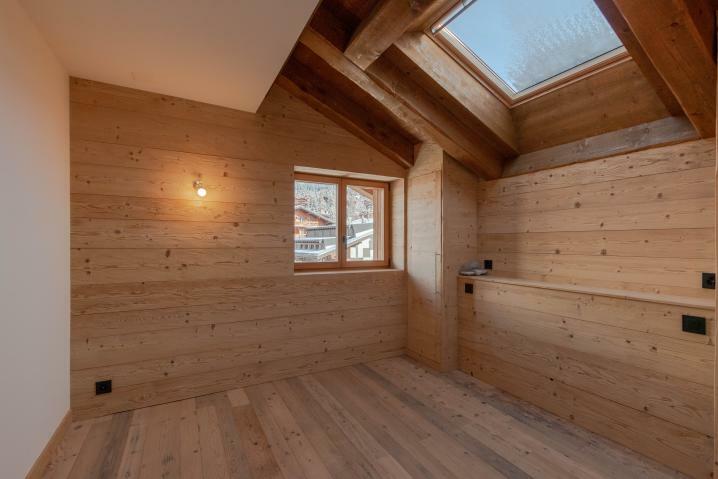 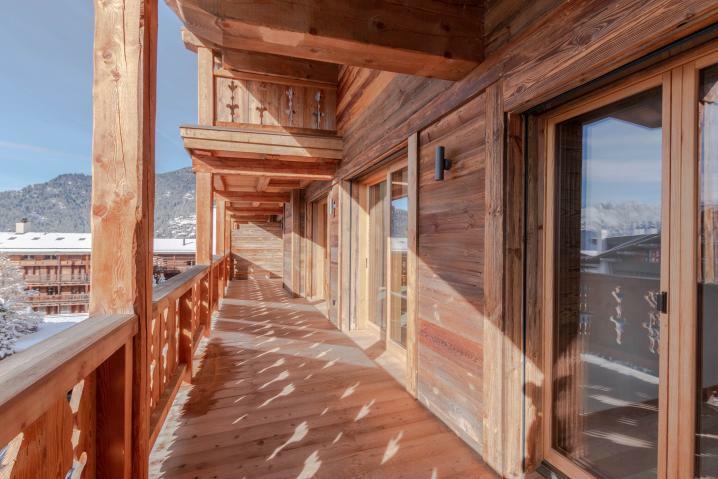 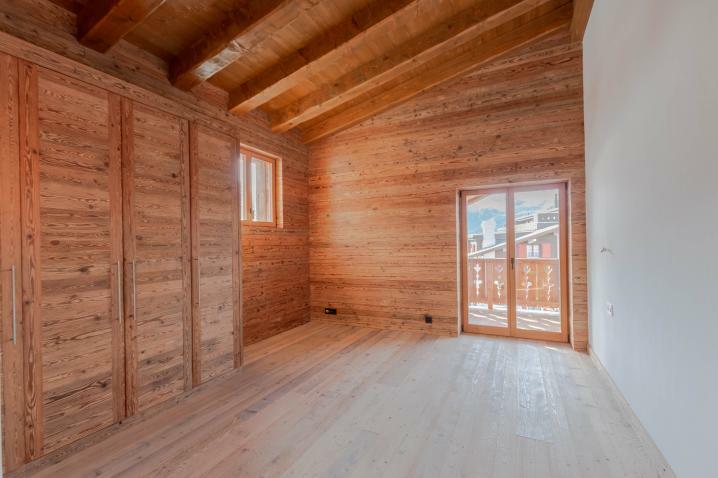 The facade, in old wood, recalls the traditional spirit and the charm of the alpine chalets. 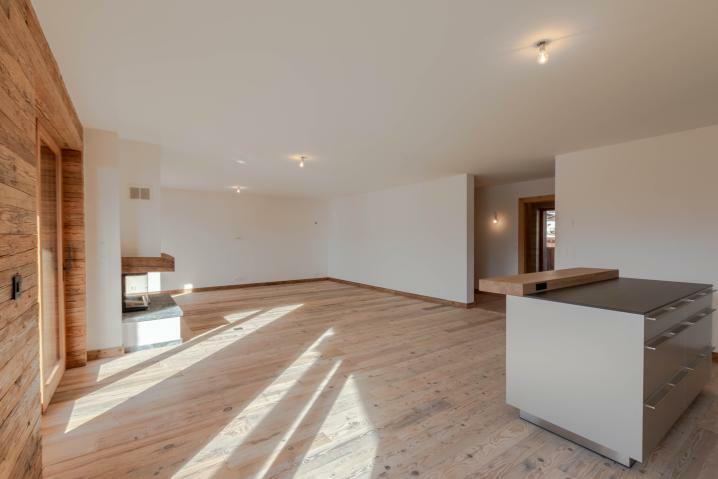 The interior finishes have been executed in the greatest care with noble materials. 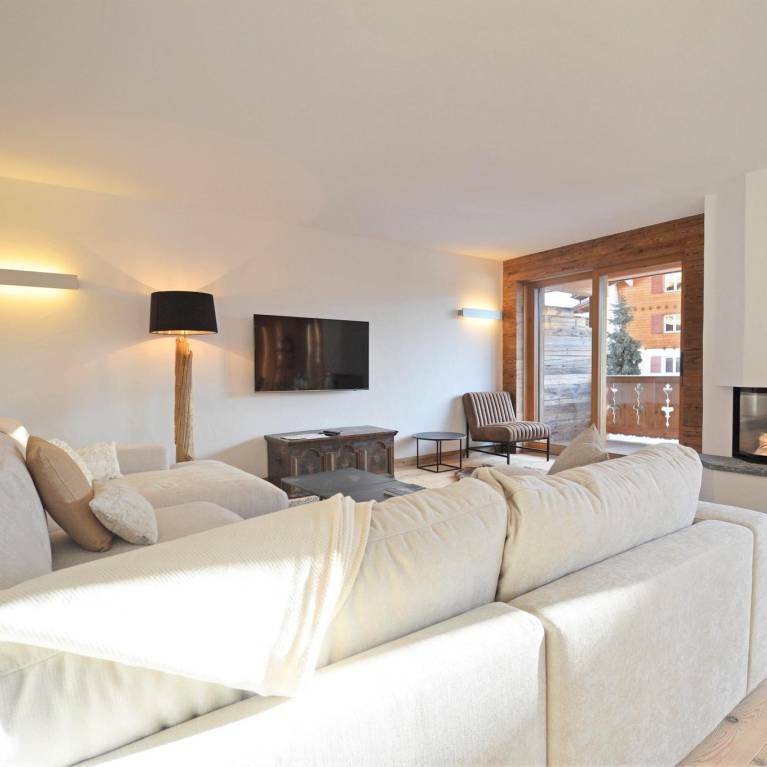 A perfect balance between comfort, modernity and charm of the old. 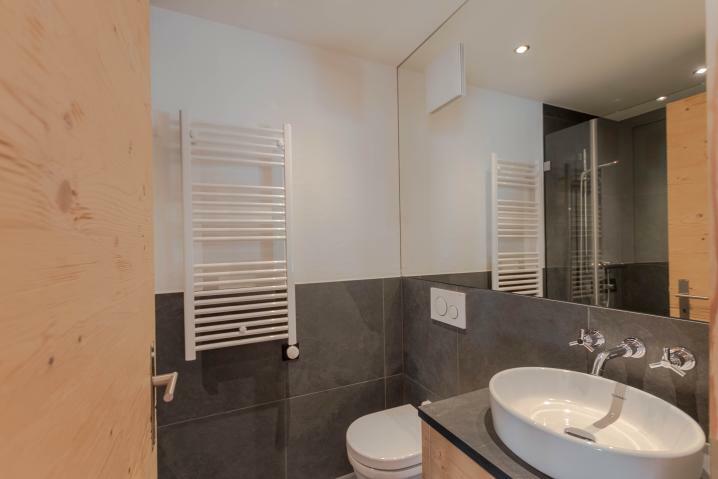 1 cellar is included in the price. 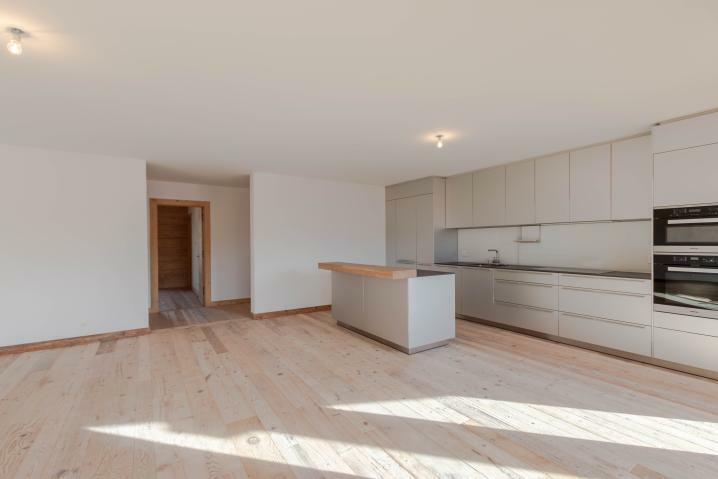 At the disposal of the apartment, 2 indoor parking spaces for the price of CHF 100'000.00 each, in addition to the sale price.